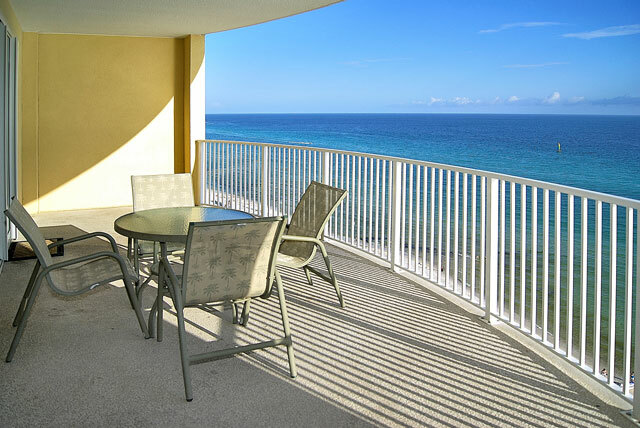 Emerald Isle condominium in Panama City Beach Florida is located directly on the Gulf of Mexico, this exciting gulf front condominium tower offers gorgeous views from what can be argued as Panama City Beachs best balcony design for a condominium. The difference is in the oval shape of the balcony which allow a more open view from the rail. Emerald Isle has several unique characteristics. 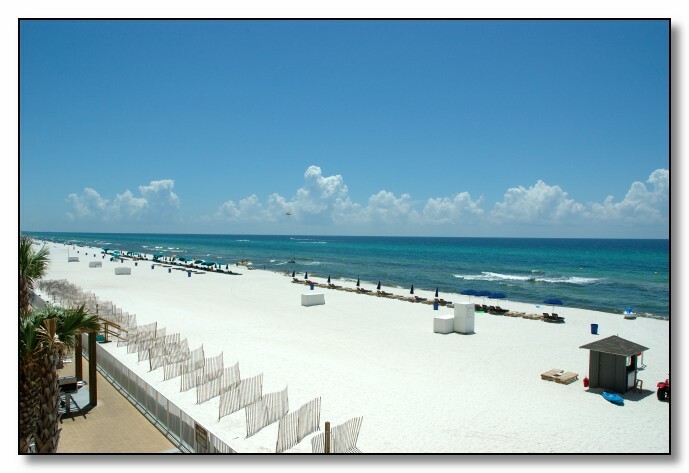 This condo has 199 two bedroom/two bath units located in the 23 story gulf front tower. 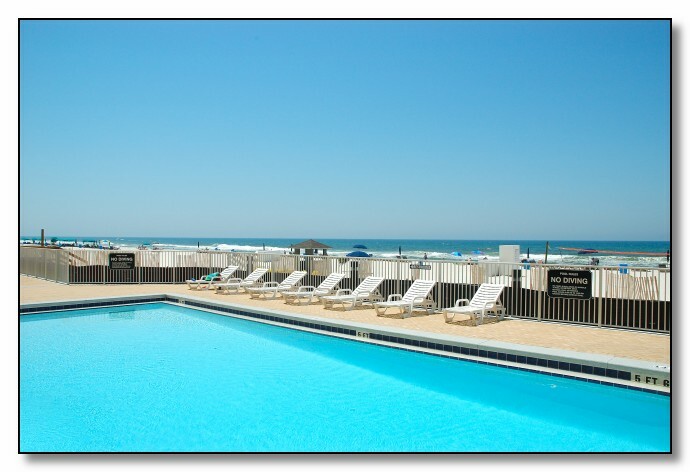 Emerald Isle Condominium sits upon 300 feet of white sandy beaches. 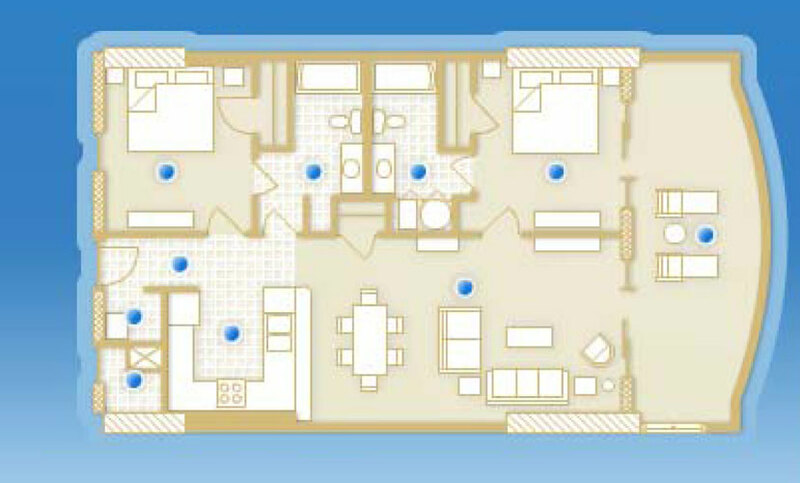 The floor plan layout is open and well designed. 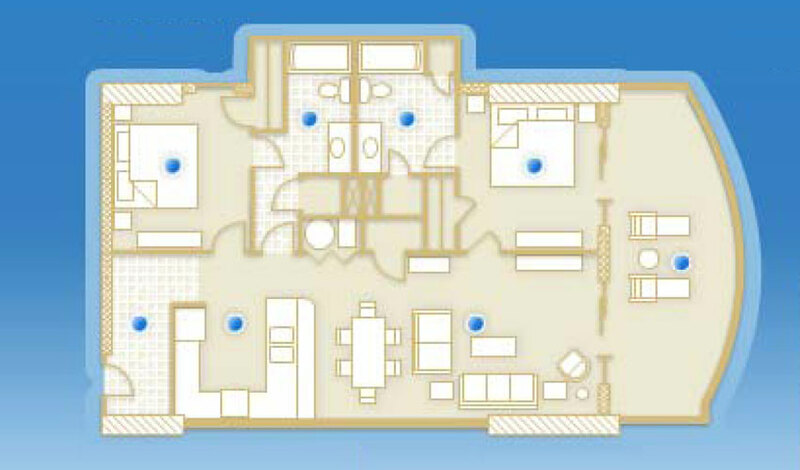 All units have a master bedroom on the water that opens up to the spacious balcony. Emerald isle easily accommodates residents staying for a week, month, or a full time resident with its home like atmosphere. 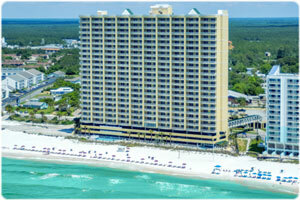 This website is designed to help you find Emerald Isle Condos for sale in Panama City Beach Florida. Amenities were well designed thought out the tower. 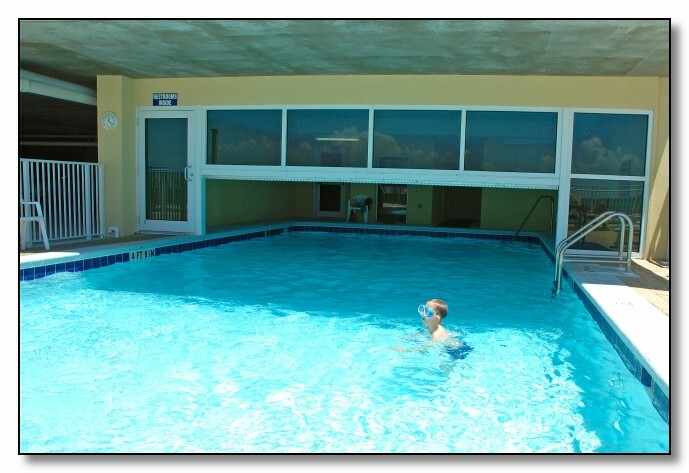 Emerald Isles amenities include two fabulous pools. One out door pool and one that is half indoor / half out door. The indoor section also contains a sauna. 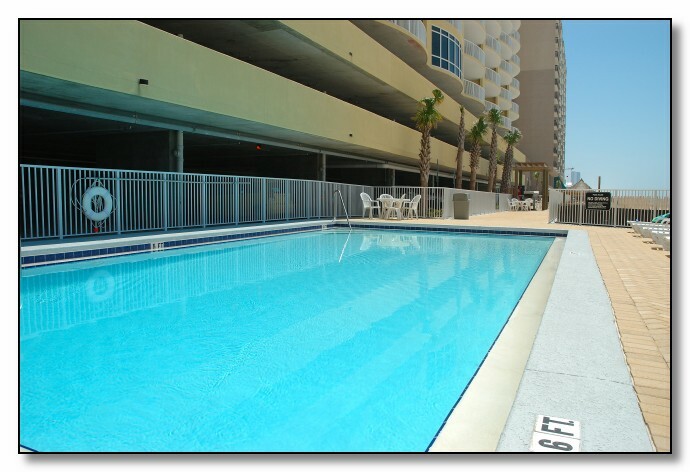 The Emerald Isle pool pavilion, barbecue grills and a hot tub finish the gulf front common area. Additionally, the exercise room looks directly out over the white sandy beaches. 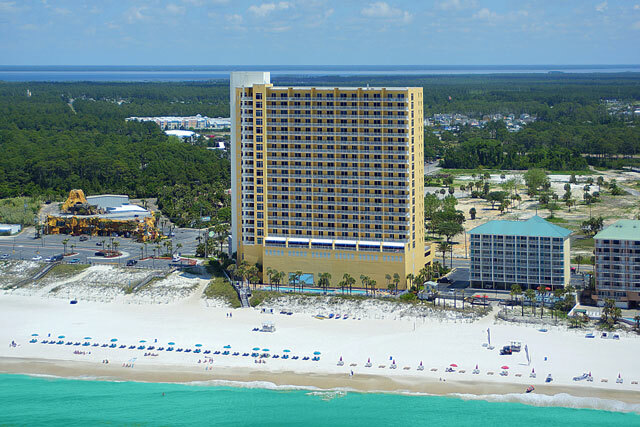 Emerald Isle Condominium is located in the heart of Panama City Beach, Florida roughly 1 mile west of Highway 79 on Front Beach Road.